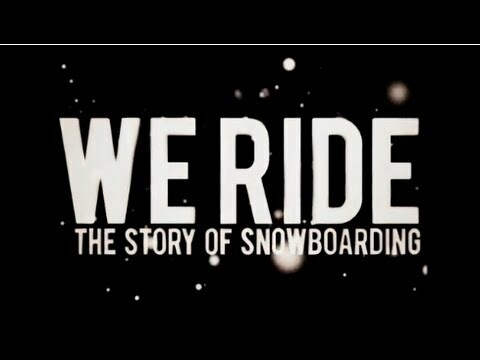 Ever wondered how snowboarding came to be? Burn energy drink commissioned this rad 90 minute movie to document the story of snowboarding from its beginnings. Shut Outlook, turn your cell to silent, turn your work monitor so your boss doesn’t notice the neon and watch a collection of some of the pivotal moments in Snowboarding’s history from Tom Sims’ battle with Jake Burton Carpenter to Palmer Vs Kelly at the 1990 World Championships.